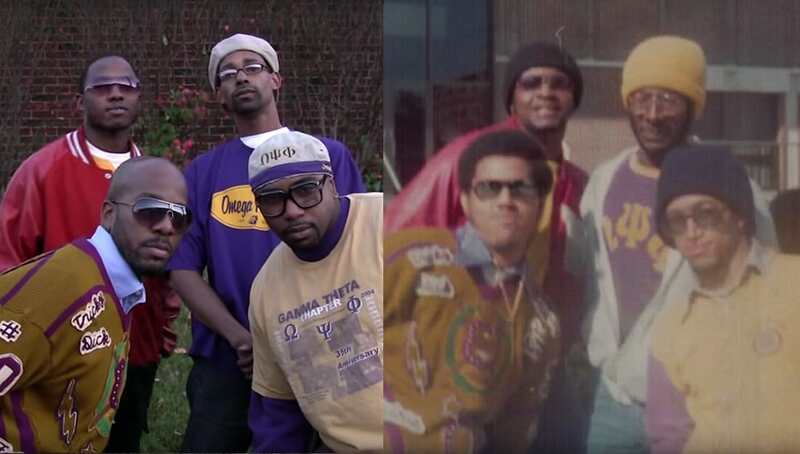 The Ques at Western Kentucky University are creative and have a love for tradition. 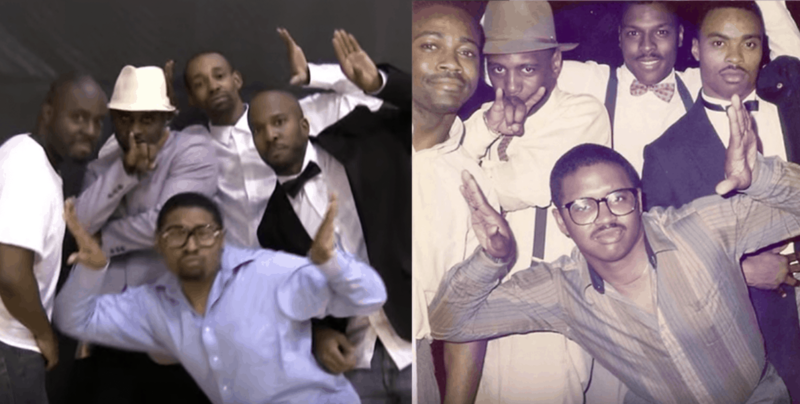 For their 2009 step show intro, the brothers of the Gamma Theta Chapter of Omega Psi Phi paid homage to their prophytes throughout the generations by recreating old photographs of the chapter. We at Watch The Yard have never seen a step team do anything like this before and we think it is brilliant! Watch their full video below and see all of the photos for yourself! Share this on Facebook if you think these brothers did a great job and deserve to go VIRAL!